Christmas Cantata-Full Orchestration composed by K. Lee Scott. For choir and orchestra (2 flutes, 2 oboes, 2 clarinets, 2 bassoons, 2 horns, 2 trumpets, 2 trombones [tenor and bass], tuba, timpani, percussion, harp, strings, and optional organ. Preferably 3 timpani). Orchestrations. K. Lee Scott Series. Christmas and Sacred. Full orchestration. 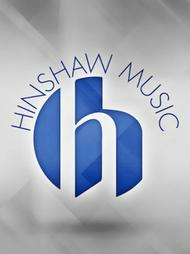 Published by Hinshaw Music Inc. (HI.HMB220A).